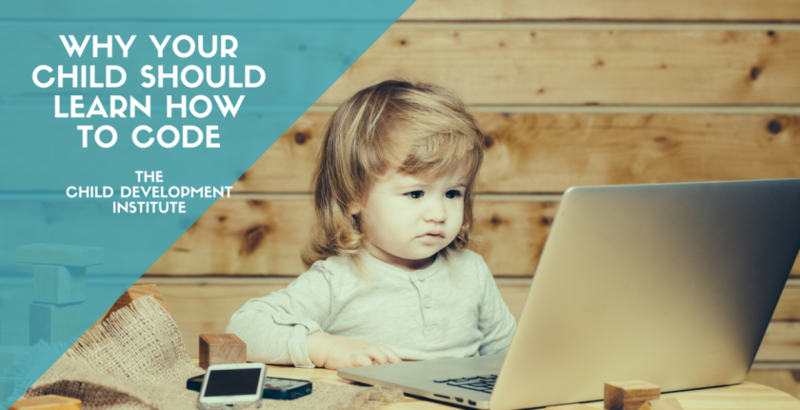 Learning to code prepares kids for the world we live in today. There are tons of jobs and occupations that use code directly, like web designers, software developers and robotics engineers, so you don’t have to worry about searching for Jobs. All you need to do is START. At Dev’s District Hub Nigeria we will help you plan your kid’s Future in coding.